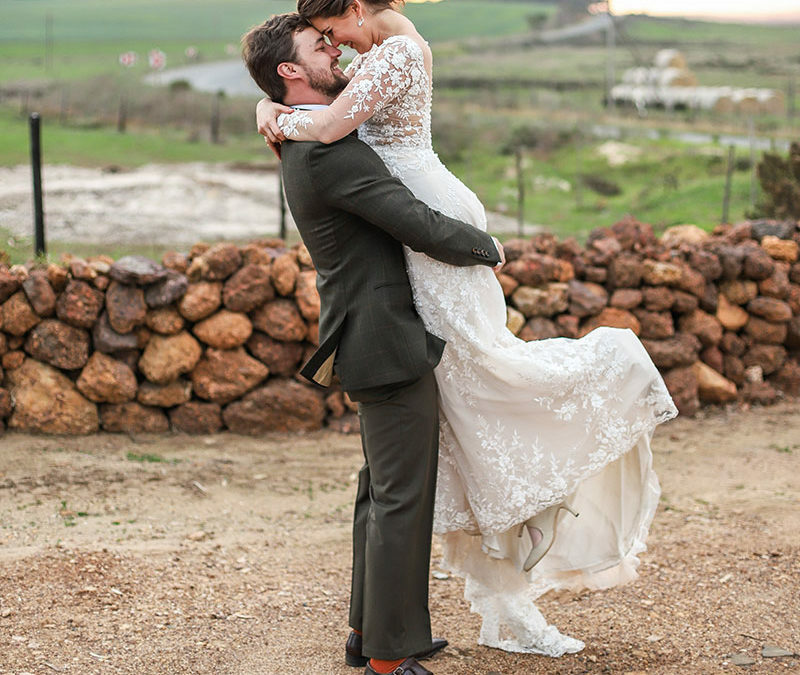 With their roots firmly in the Strandveld, Ariana and Iwan chose the Black Oystercatcher as their wedding venue. 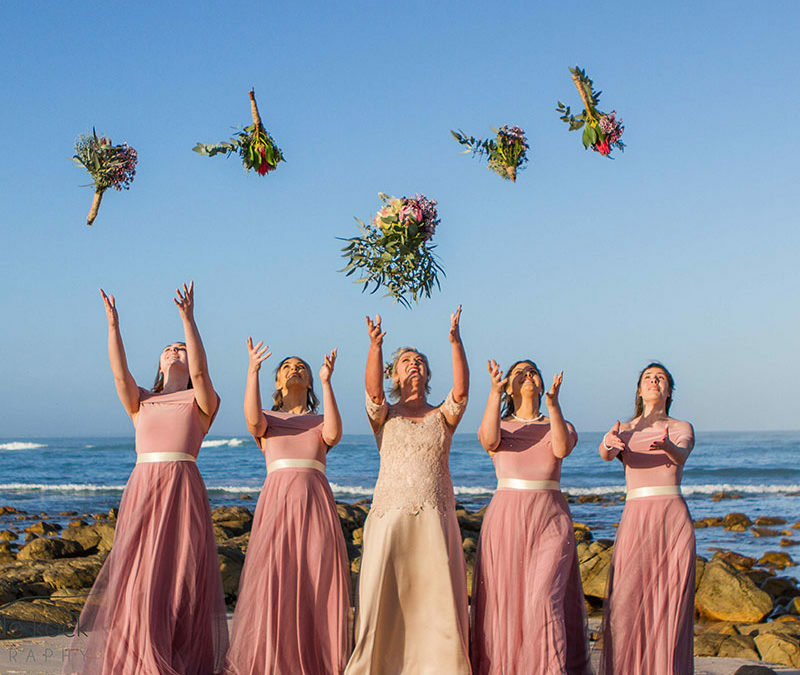 Our wedding day was the most magical day ever. 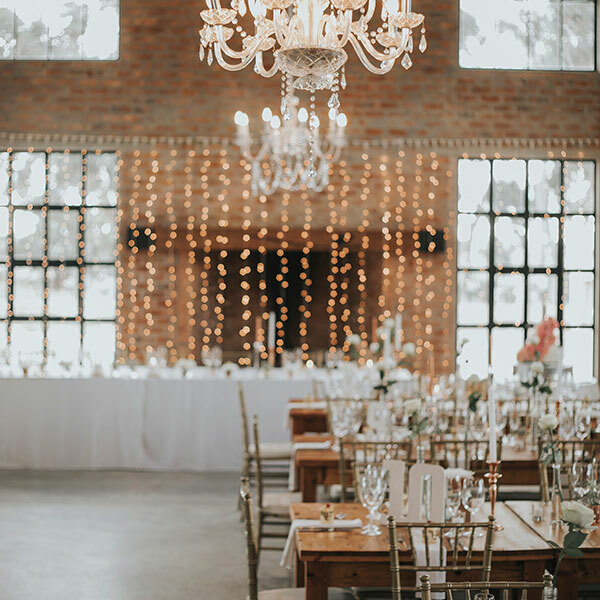 We had always wanted an autumn/winter wedding and everything that went with it. This couple ensured the evening was pure class, a true fairytale wedding. 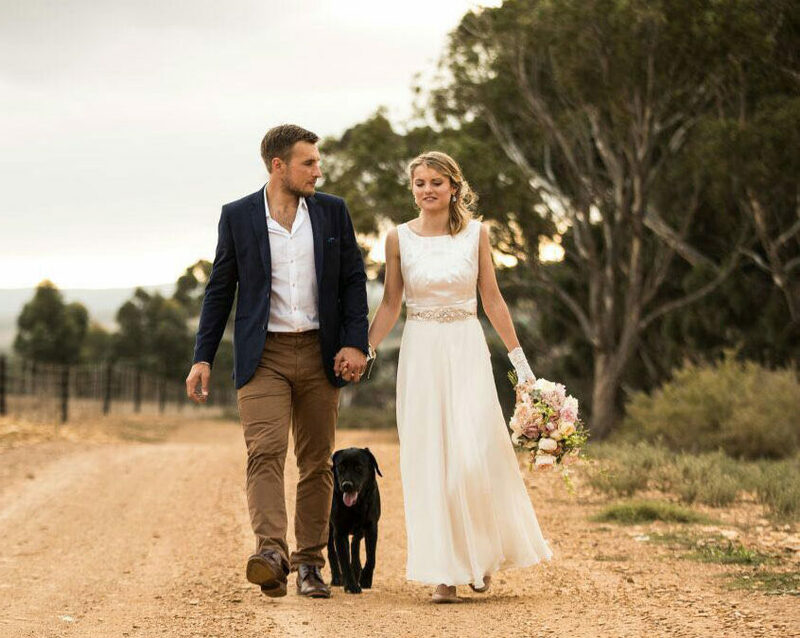 This wedding hosted at Black Oystercatcher Wines depicted the sense of adventure and love for the outdoors of this young couple.